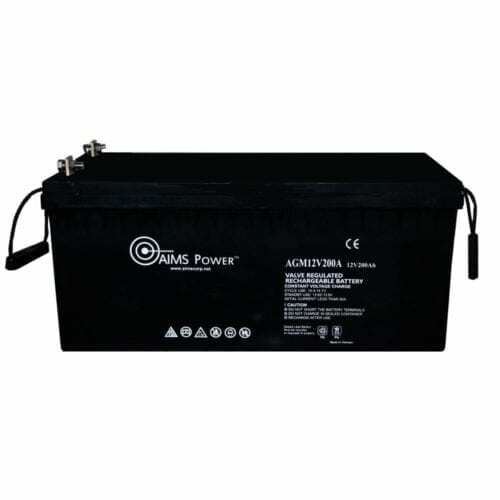 The Inverter Store is your one-stop shop for high-quality batteries for independent powering purposes. 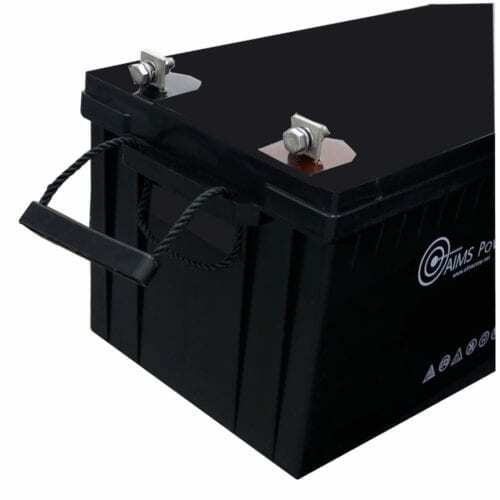 Whether you’re setting up a massive home solar system or need reliable off-grid power in your car, our selection includes a battery to suit the job at hand. 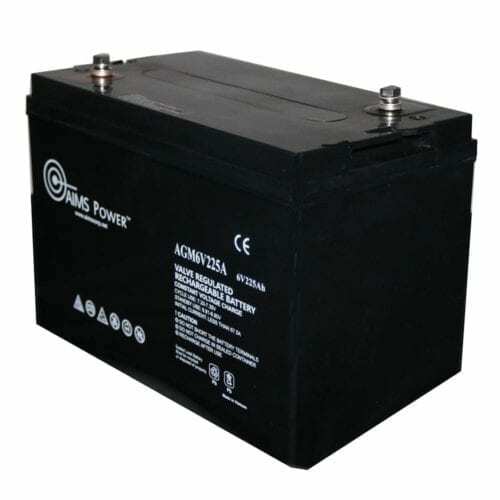 Shop highly efficient, low-maintenance solar batteries that have been specifically designed for use in boats, RVs, commercial vehicles, off-grid power systems and stored power applications. 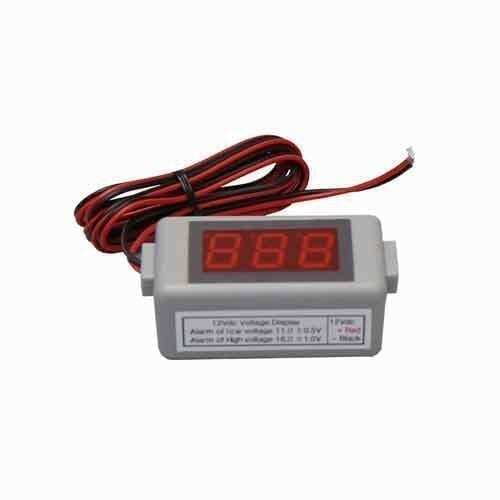 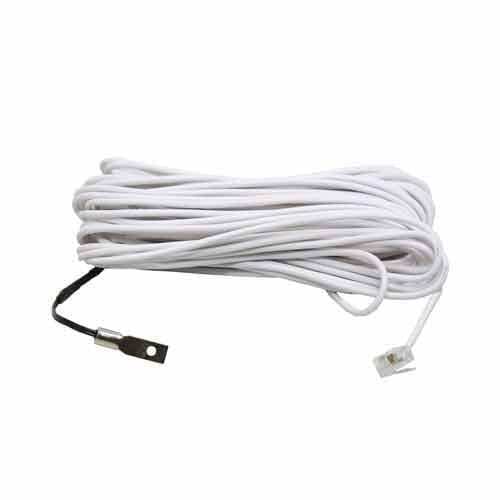 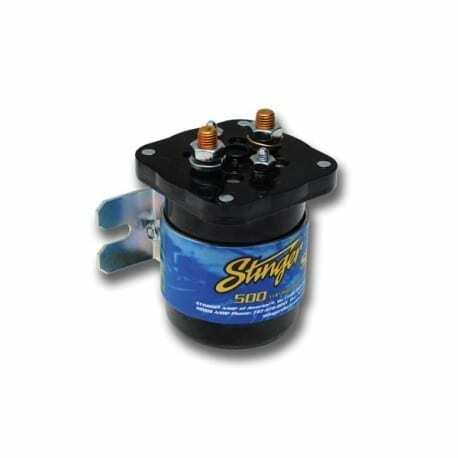 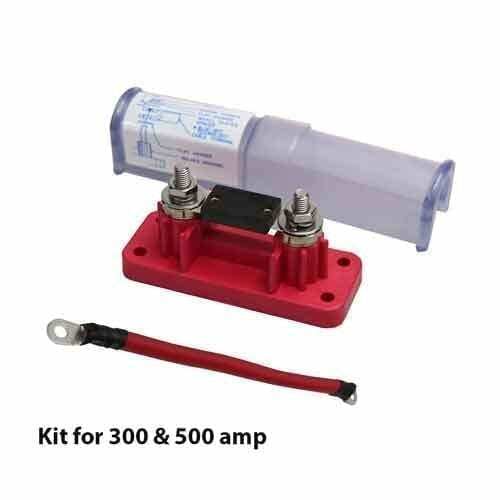 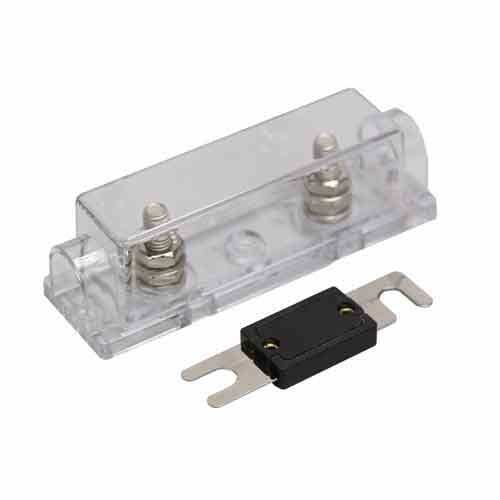 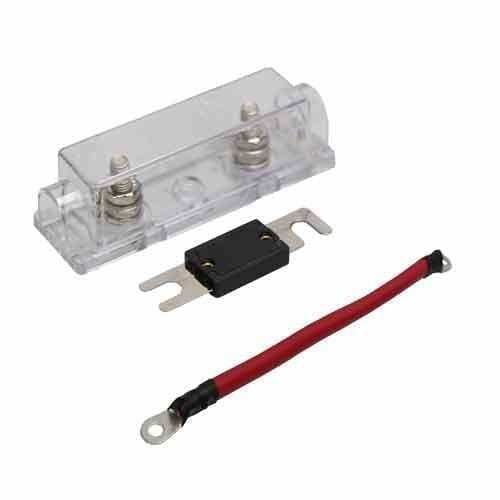 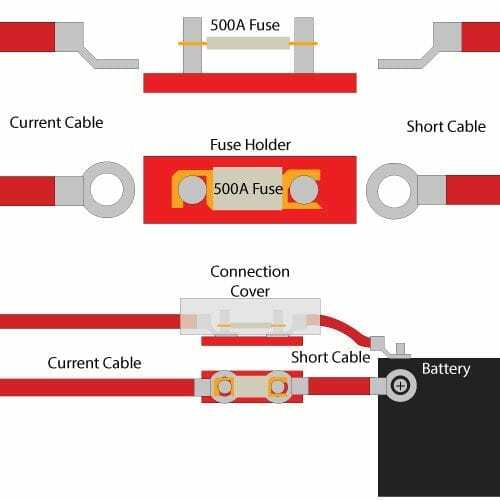 You’ll also find inline fuse kits, voltage meters, battery temperature sensors and other battery accessories at The Inverter Store. 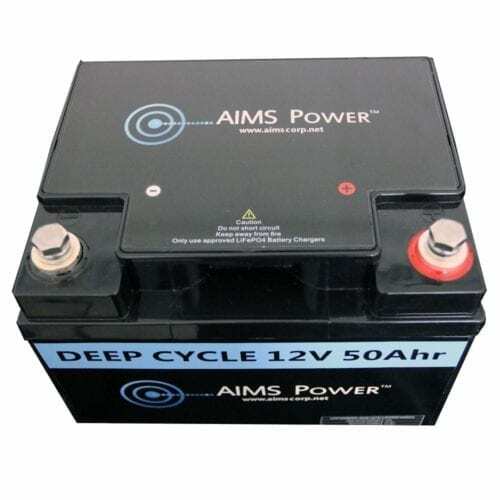 Solar Batteries: LiFePO4 or AGM? We have two main types of batteries at The Inverter Store: Lithium LiFePO4 batteries and absorbent glass mat or AGM batteries. 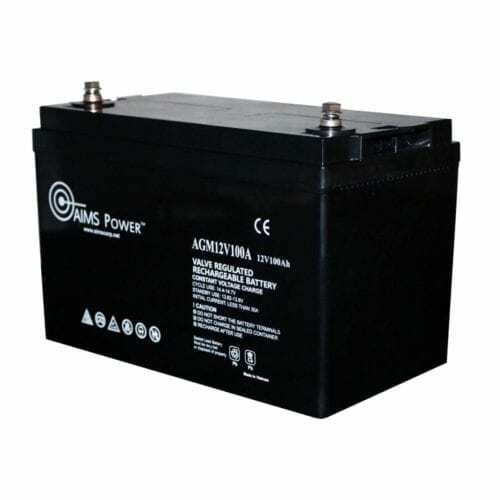 Our LiFePO4 batteries are very popular for many reasons, primarily because they are more efficient than AGM and because they have double the usable capacity as AGM. 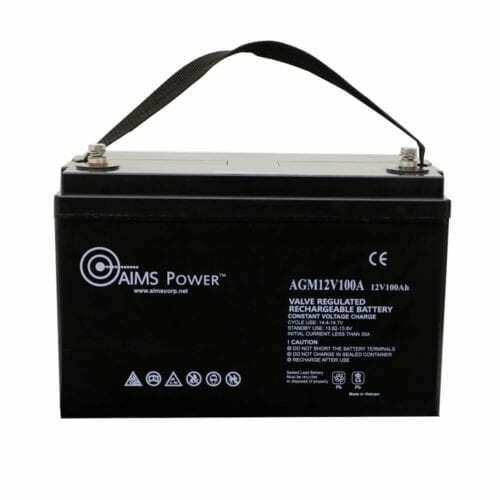 You’ll also find that LiFePO4 batteries last longer and charge faster despite the fact that they’re generally lighter and smaller. 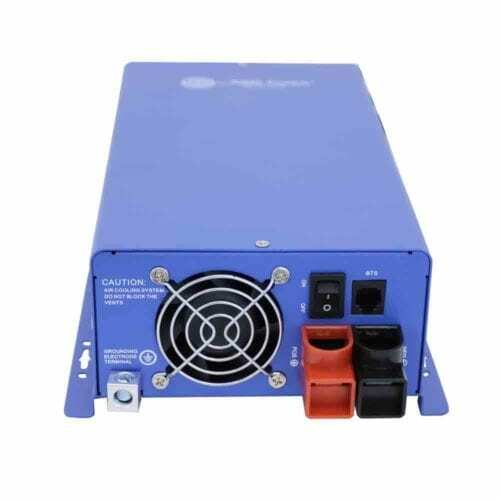 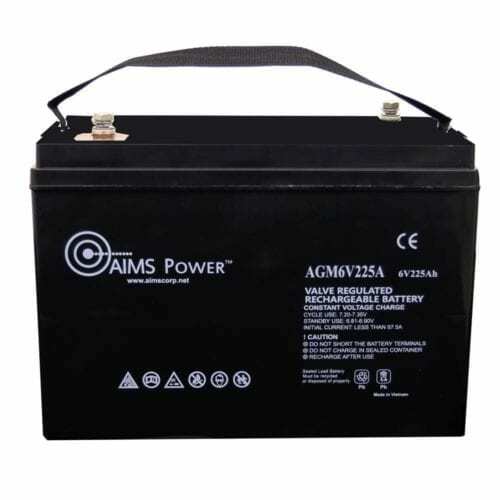 AIMS Power LiFePO4 batteries will maintain a constant output voltage, which allows the cell to deliver virtually full power until it’s discharged without damaging the battery. 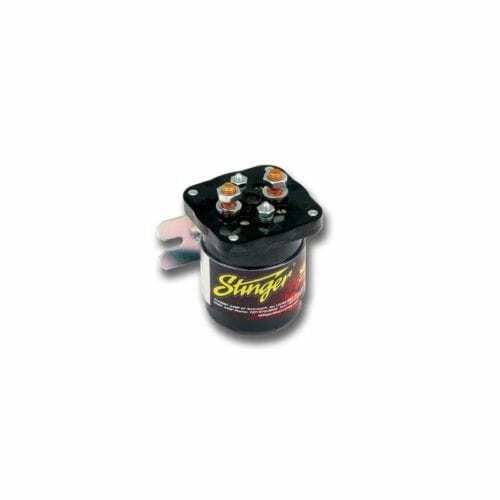 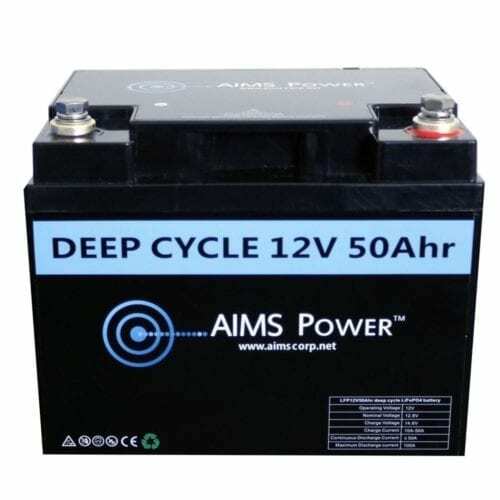 On the other hand, AGM deep-cycle batteries are quite reliable, safe and maintenance-free, and they come at a significantly lower up-front cost than LiFePO4. 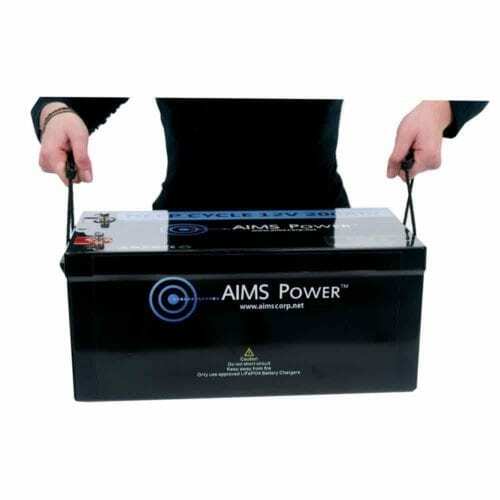 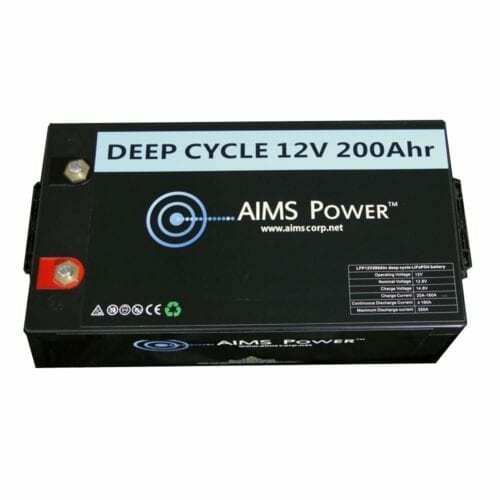 AIMS Power AGM batteries are heavy-duty thanks to their extra-thick lead plates that allow for deeper discharge and more amp capacity with less harm to the battery. 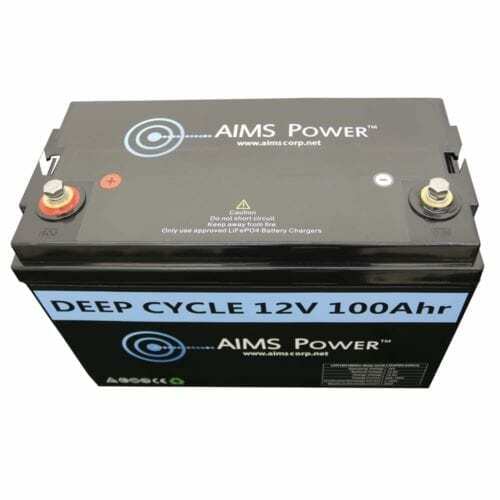 Shop 6-volt deep-cycle batteries and 12-volt deep-cycle batteries at The Inverter Store. 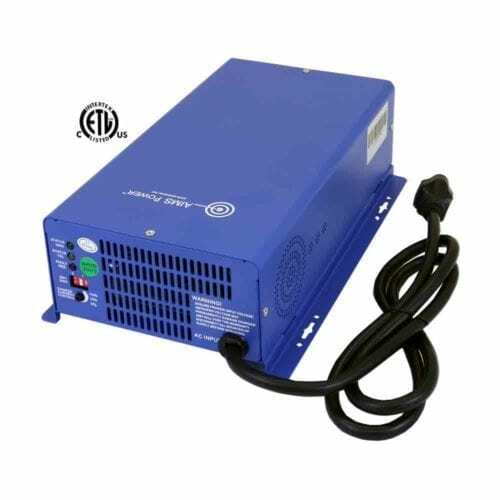 We know that it can be confusing to know which inverter batteries are best suited for your unique application, so don’t hesitate to contact us with your questions at any time.